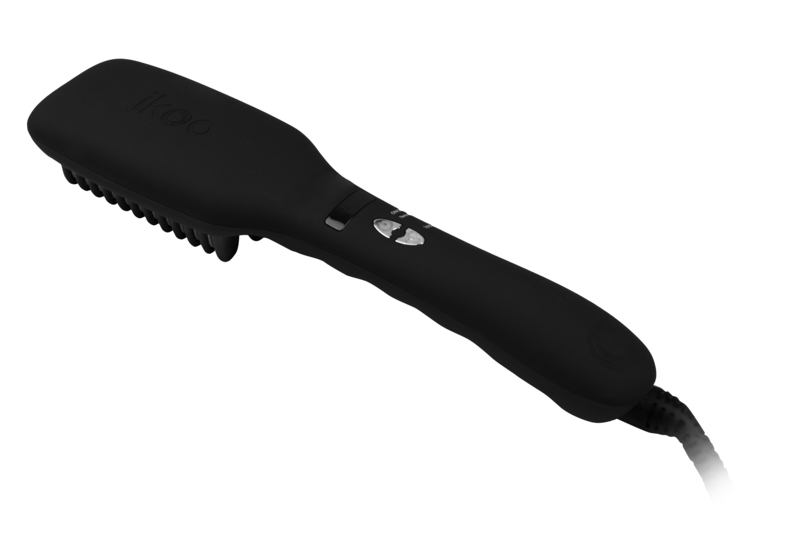 to while brushing your hair without the need for additional tools. 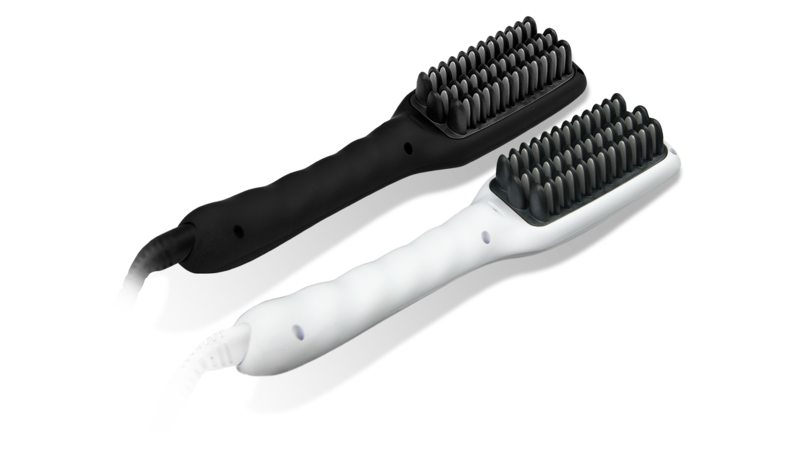 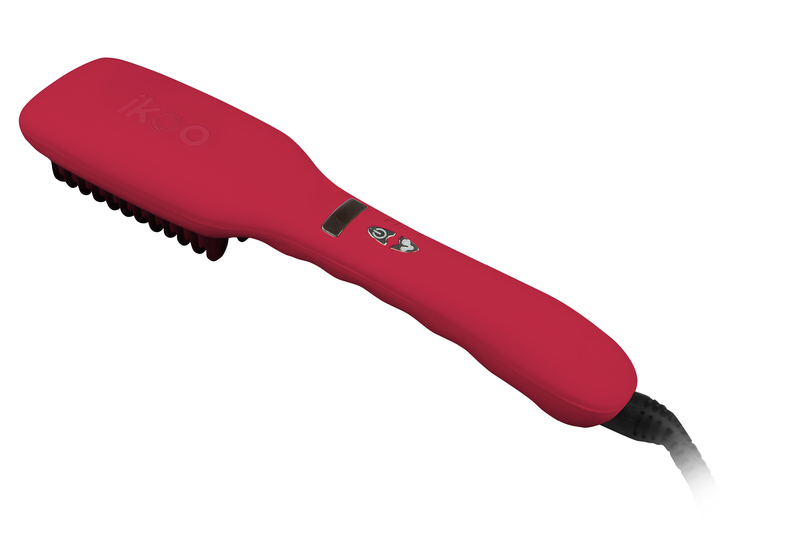 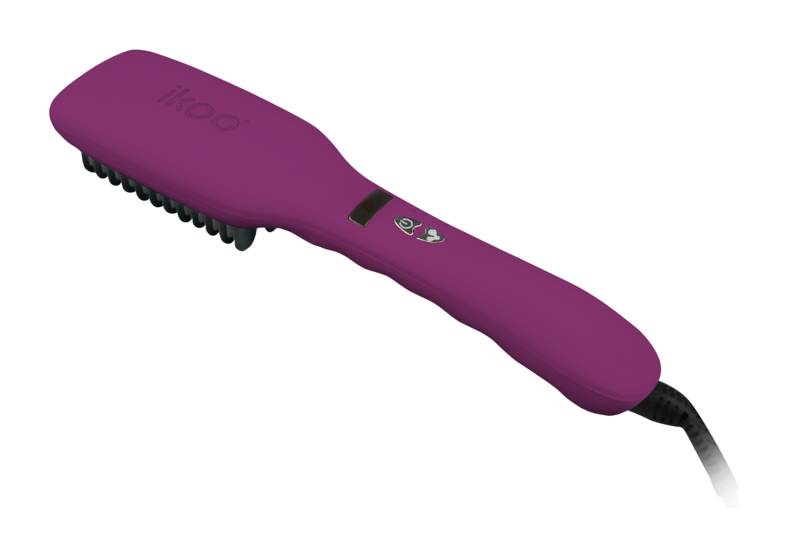 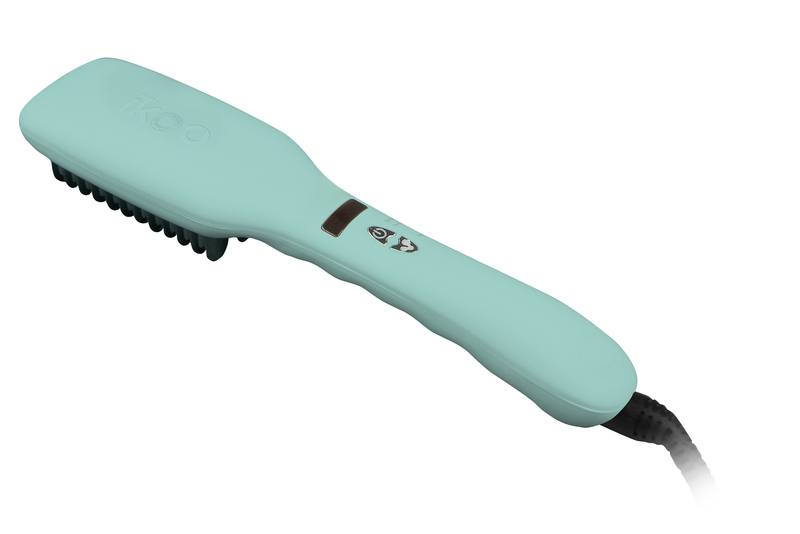 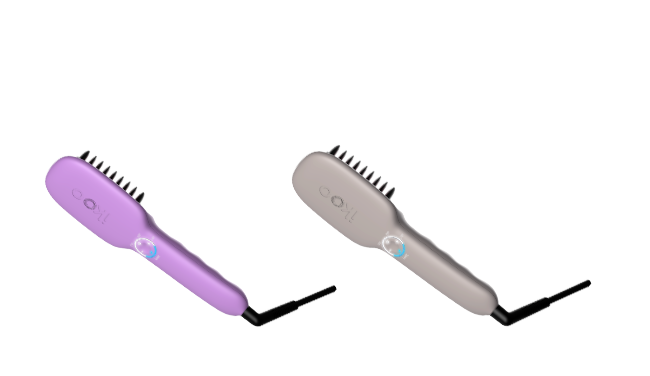 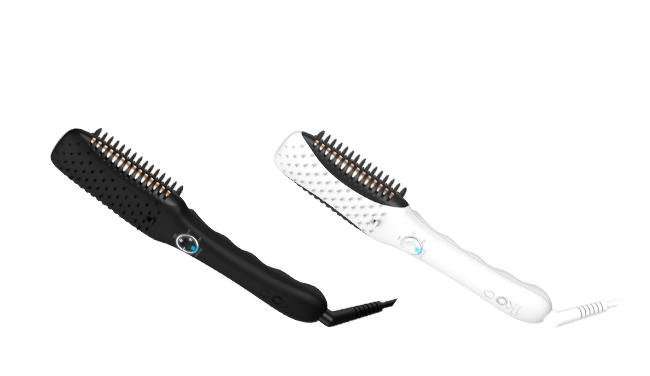  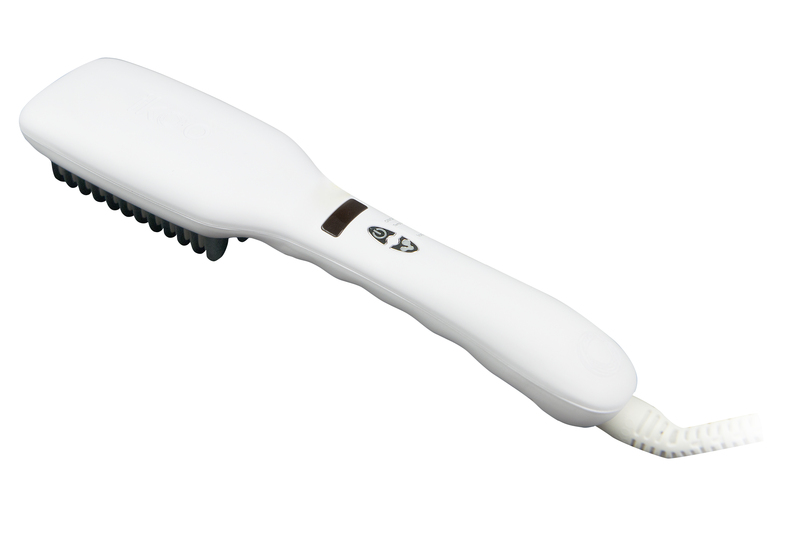 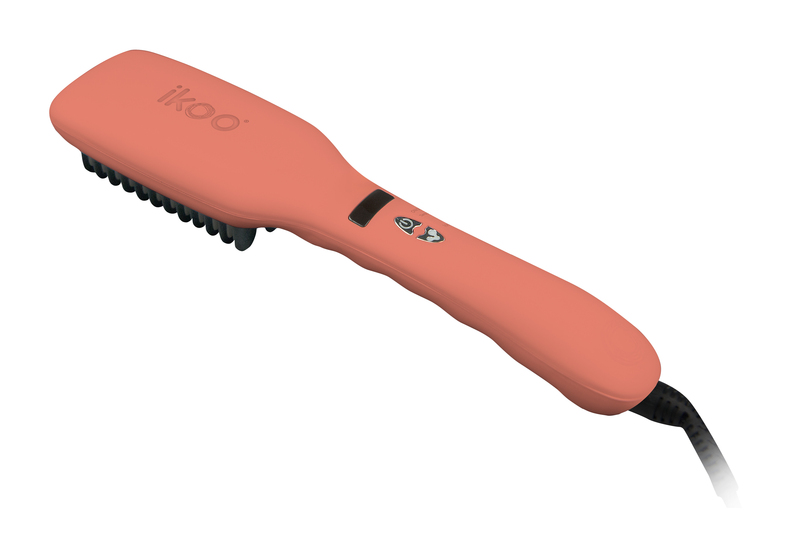 on hair straighteners: with the e-styler, hair tangling is a thing of the past. 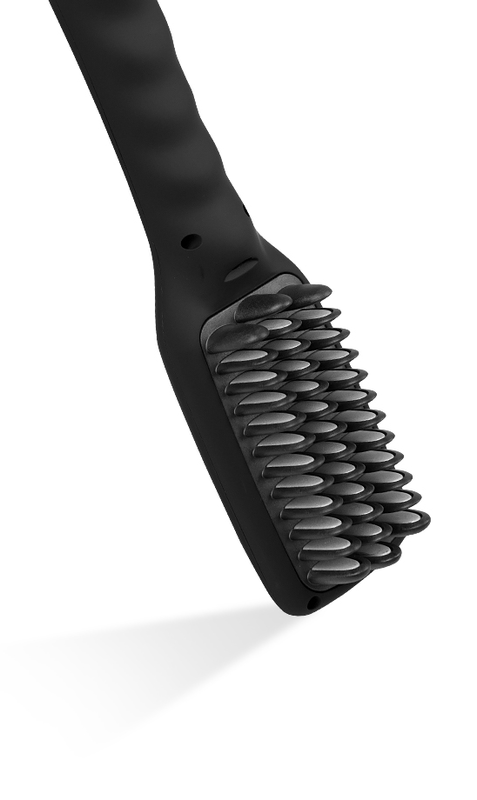 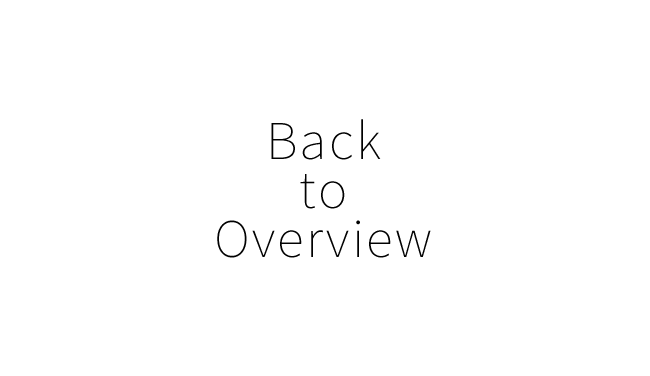 while brushing with simple movements, protecting the hair cortex structure.